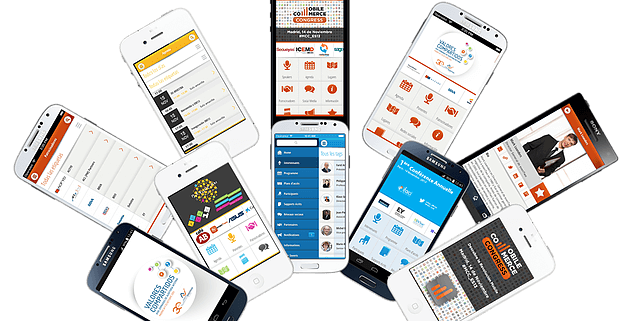 To take one recent example, in november 2013 we created „EBE 2013“ apps. There were more than 1.000 downloads between different apps but only 4% used mobile Web. 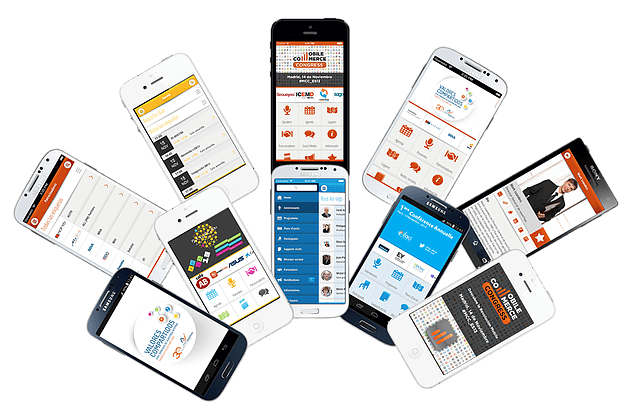 With this information we know that users really prefer native apps but it’s important to give access to any attendee to your event’s App regardless of their devices. https://eventwo.com/wp-content/uploads/2015/07/7.png 411 630 pop http://eventwo.com/wp-content/uploads/2018/01/logo-web-19.png pop2016-08-03 08:24:032018-10-01 11:20:41Your event App, native or web?